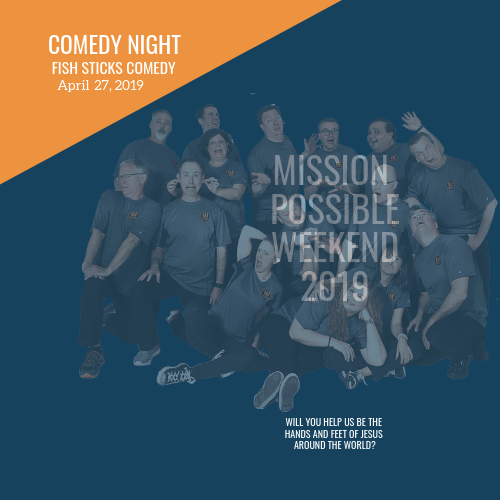 Fish Sticks Comedy Act will be coming to Cedarbrook Church as part of our Mission Possible Fundraising Weekend! 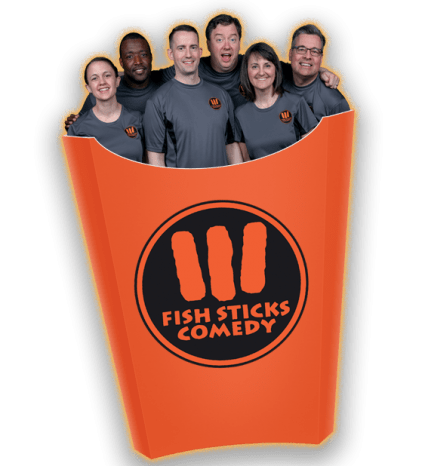 Fish Sticks will be performing 2 comedy shows. 4:30 show will include popcorn, candy, and beverage. 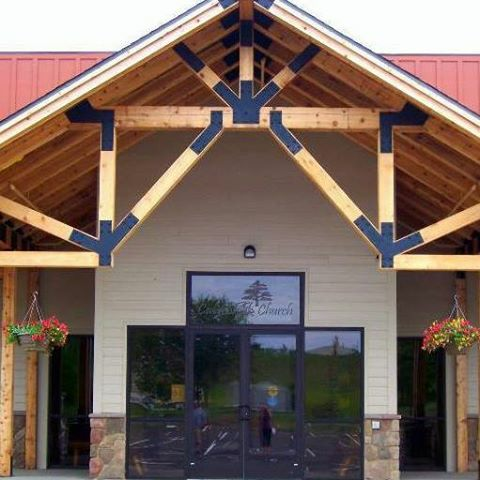 This will be catered to families. 7pm show will include pre-show appetizers and beverages. This will be catered more to adults. Tickets for the early show are $15 and the later show $20, and both shows will be about 90 minutes long. Doors will open at 3:30pm. There will also be silent aution items available to bid on as you wait for the performance.